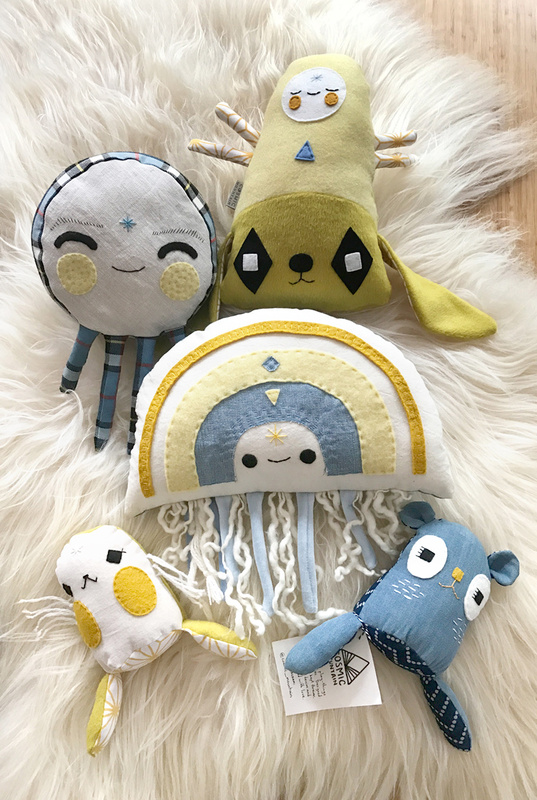 Cosmic Mountain soft creations are hand sewn by Belle Gerrard in her home studio, in amongst the ebb and flow of school drop offs and family life. Belle works with with natural fibres wherever possible, and often uses 100% merino wool felt, soft woven 100% wool, and various cottons and denims. 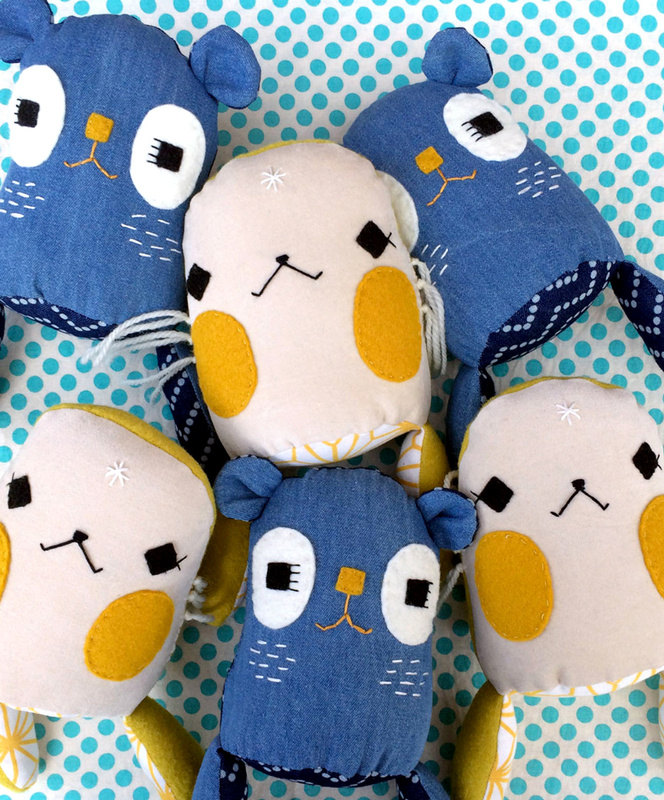 Each item features both appliqué and hand-stitched embroidery; Belle like’s to joke that they are stitched with care and stuffed with love. Belle’s dream is to create items for the home that are imbued with happiness and truly support the magic and wonder of life. 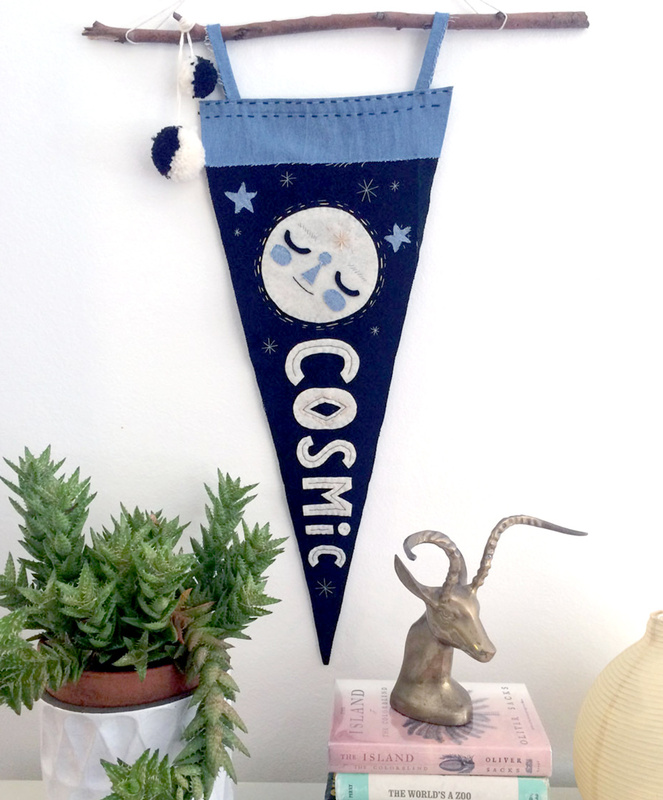 Discover more at the Cosmic Mountain debut stall at our Sydney market this weekend.